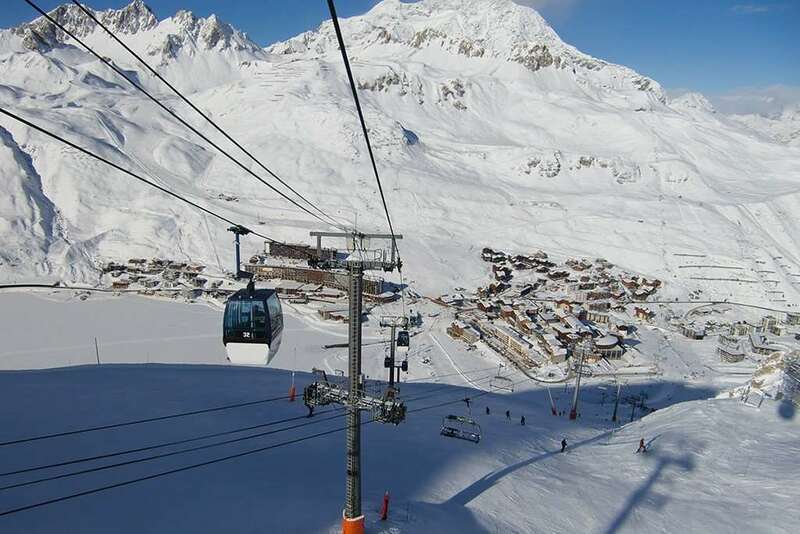 Enjoying an elevated, sunny piste-side location and close to the centre of Tignes Le Lac, this unique resort complex offers a choice of hotel rooms in a quiet, piste-side location. The hotel has an excellent range of facilities and the food in the different restaurants is superb. Sleeping 3 adults or 2 adults and 2 children, have twin beds and a cabin with bunk beds, bath, balcony, hairdryer, satellite TV, safe and telephone. Location: Ski-in/ski-out. The hotel rooms are 250m to the centre of the village. The ski lifts are opposite.